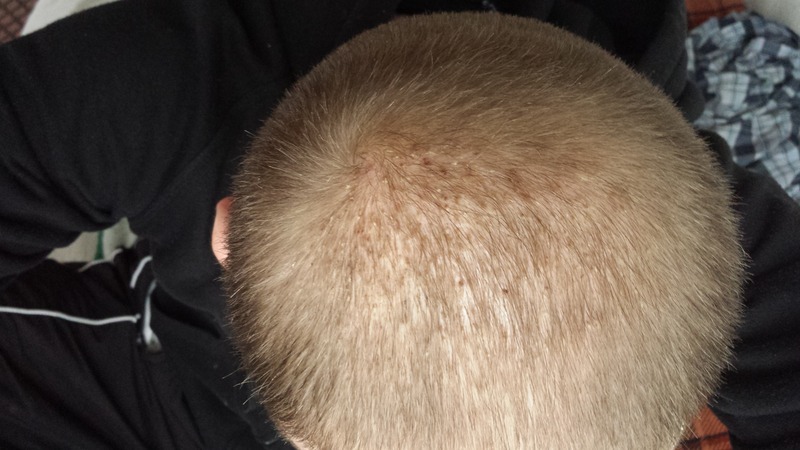 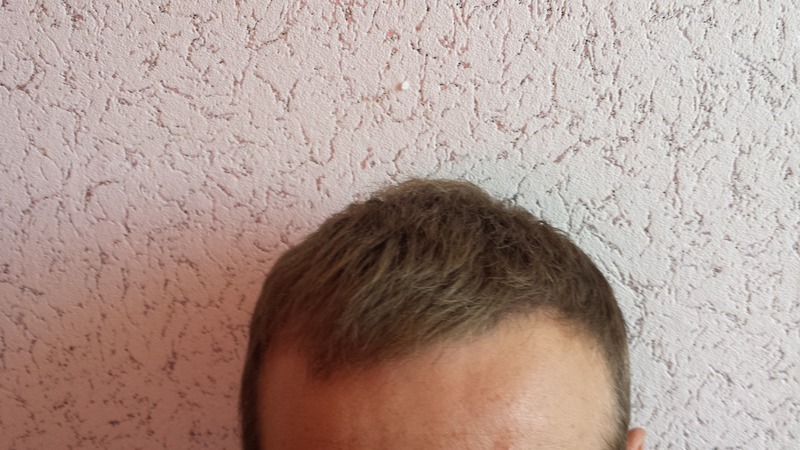 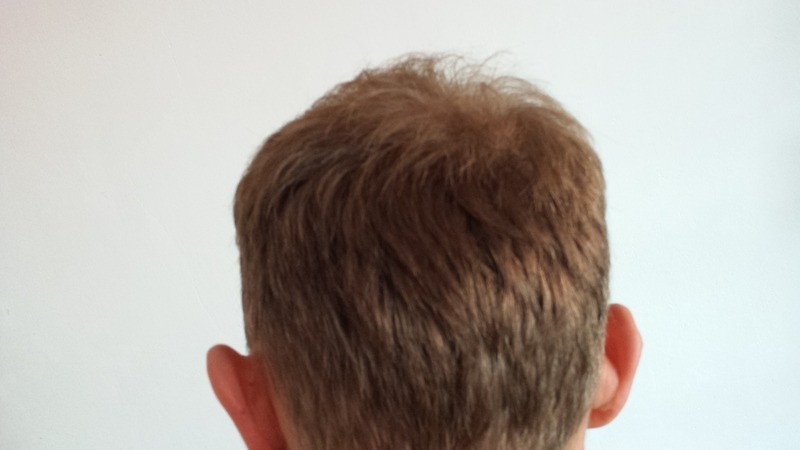 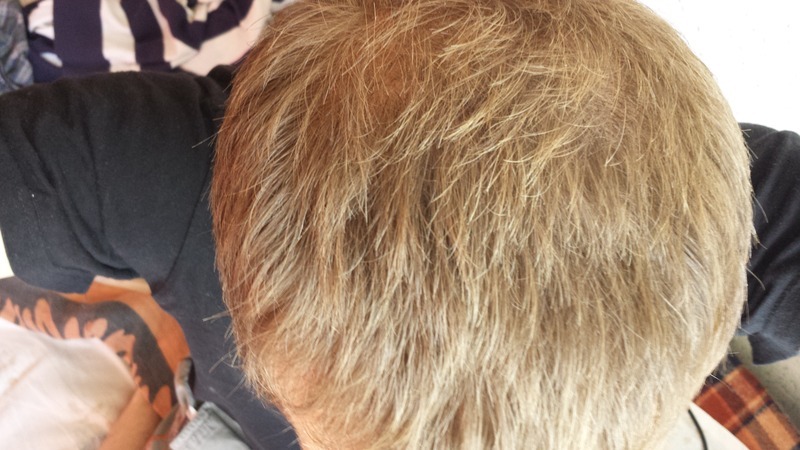 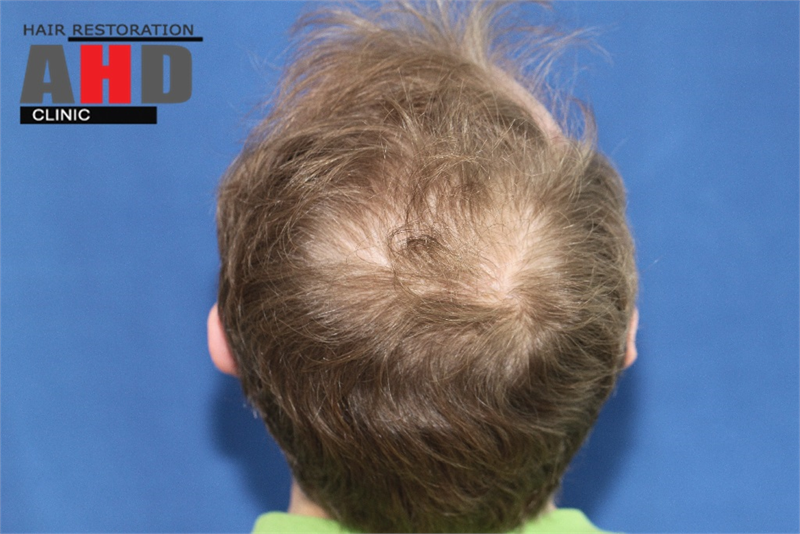 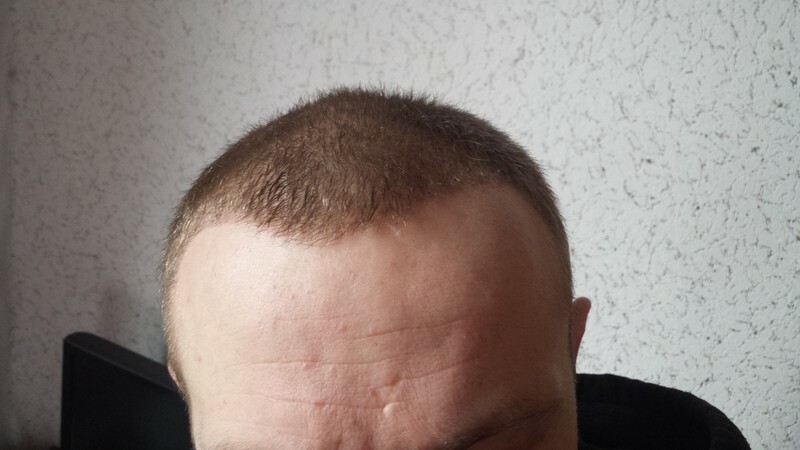 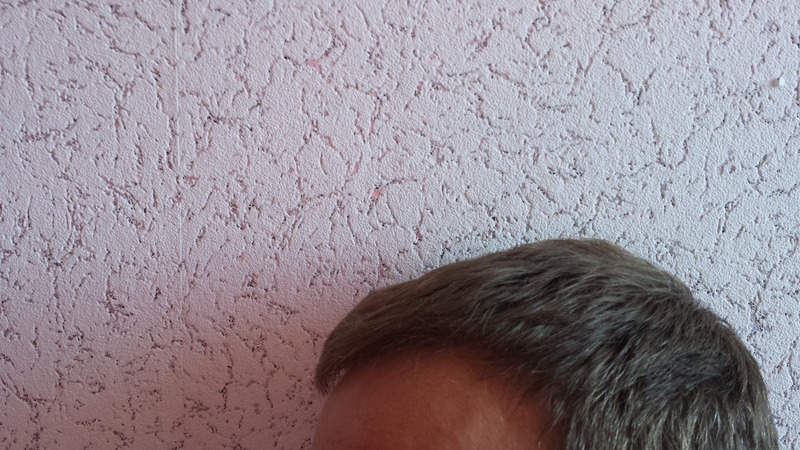 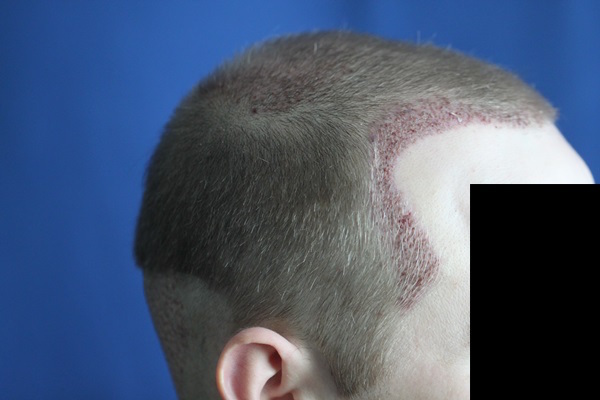 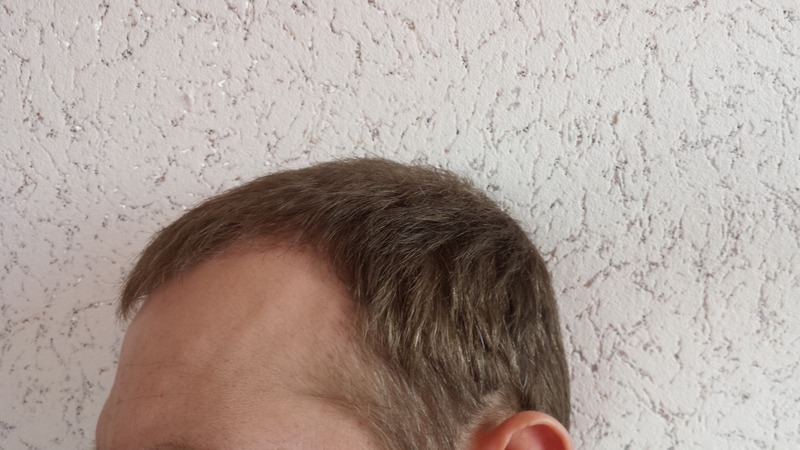 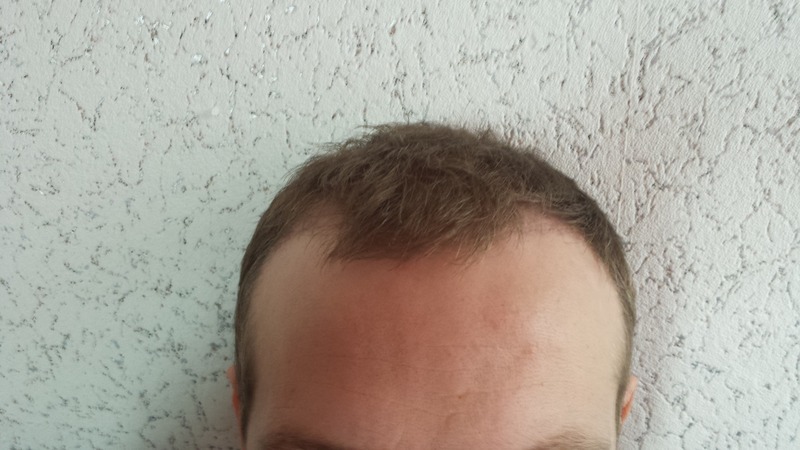 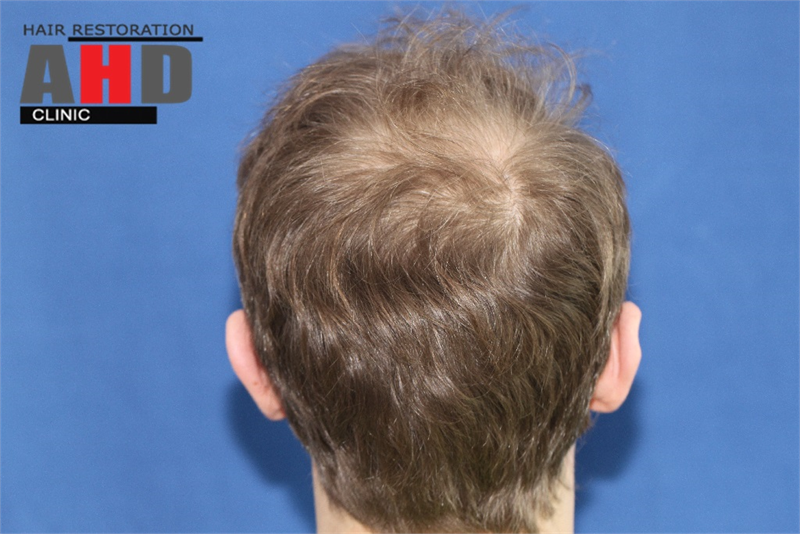 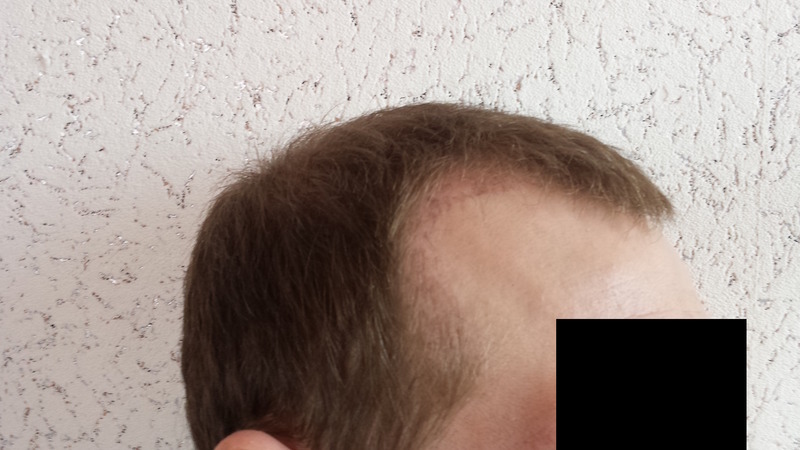 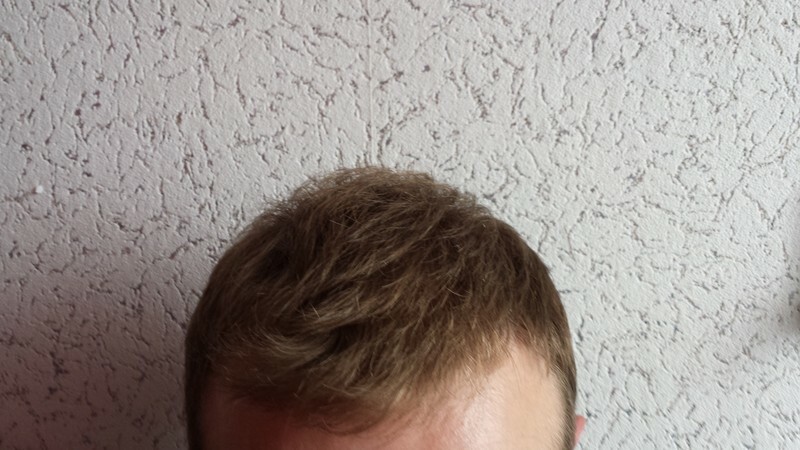 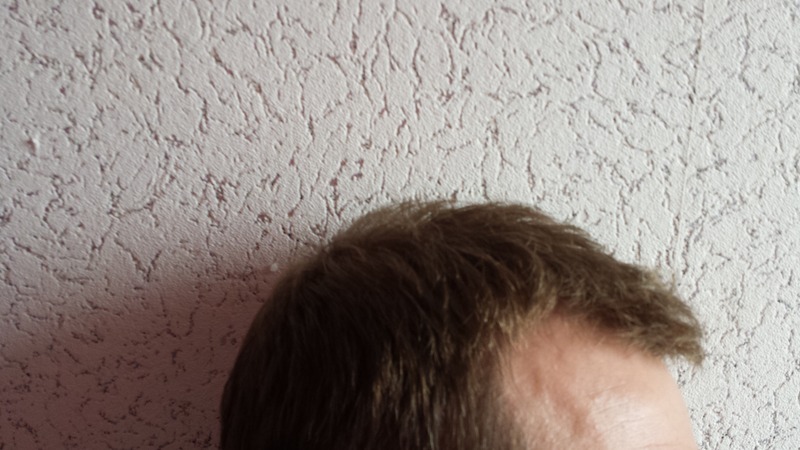 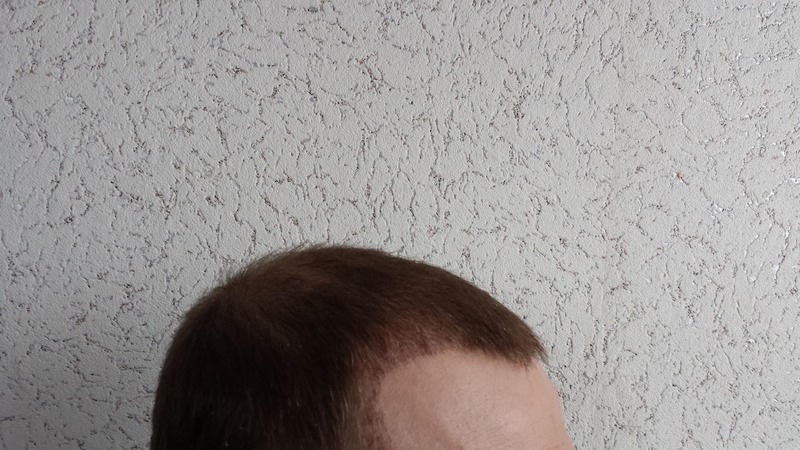 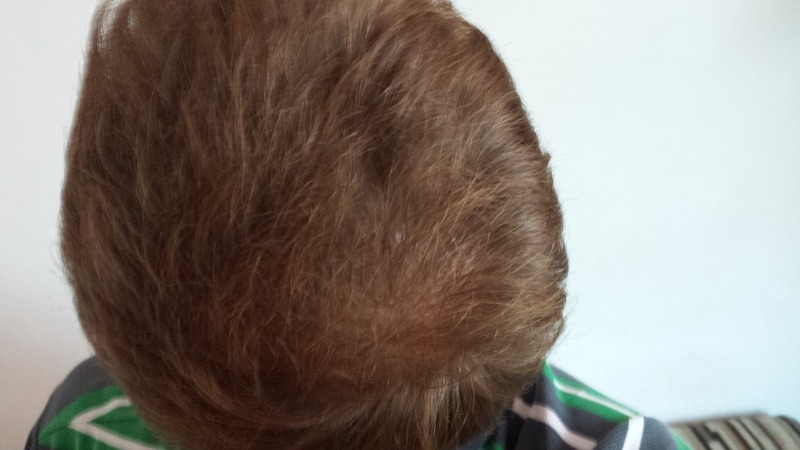 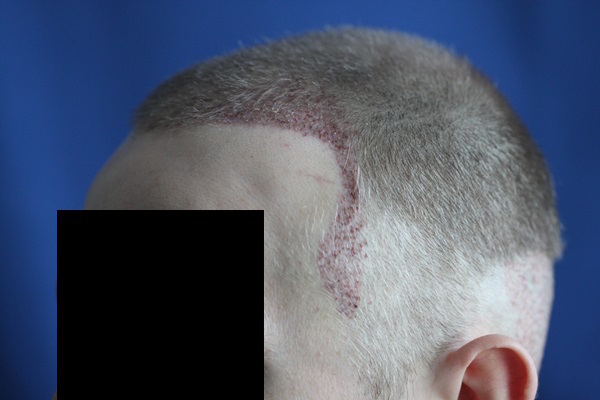 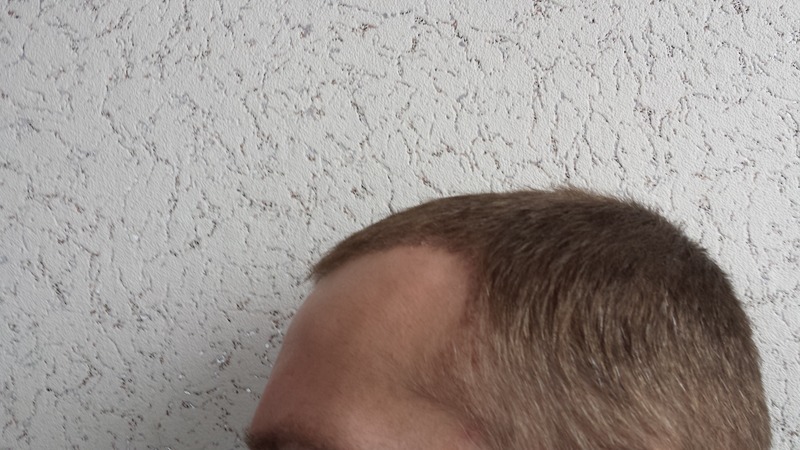 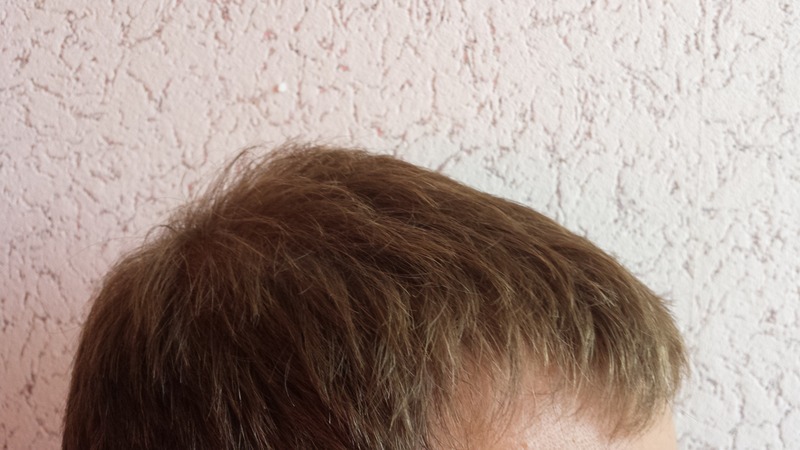 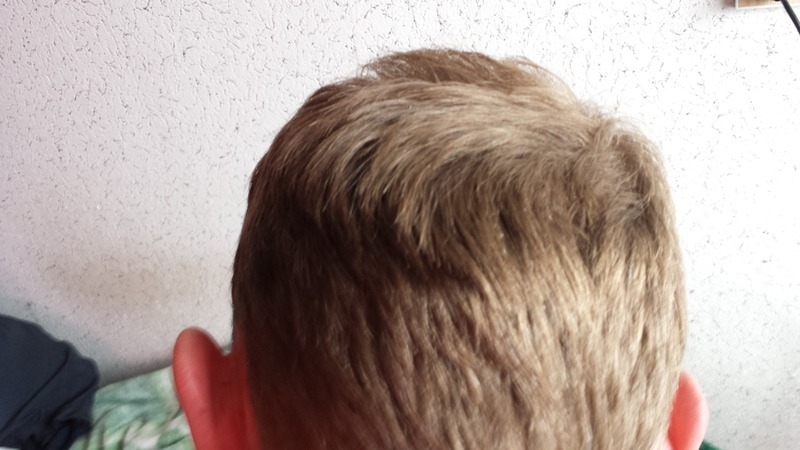 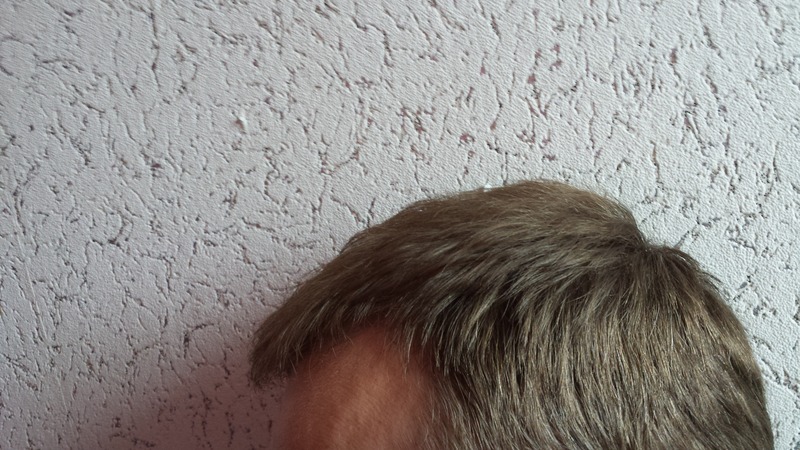 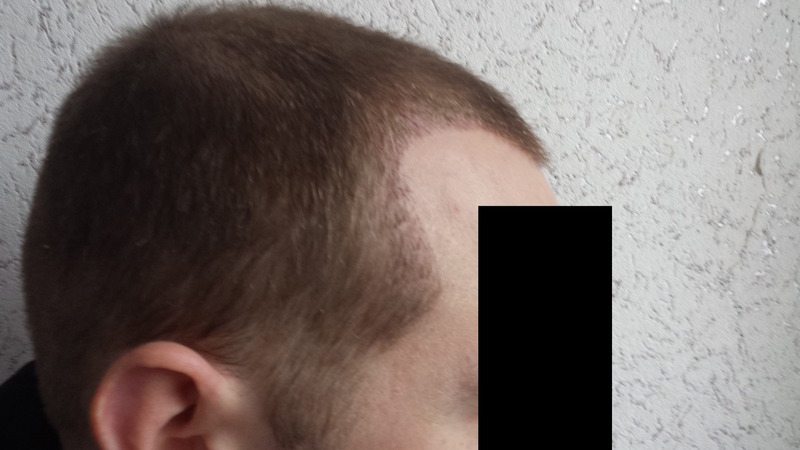 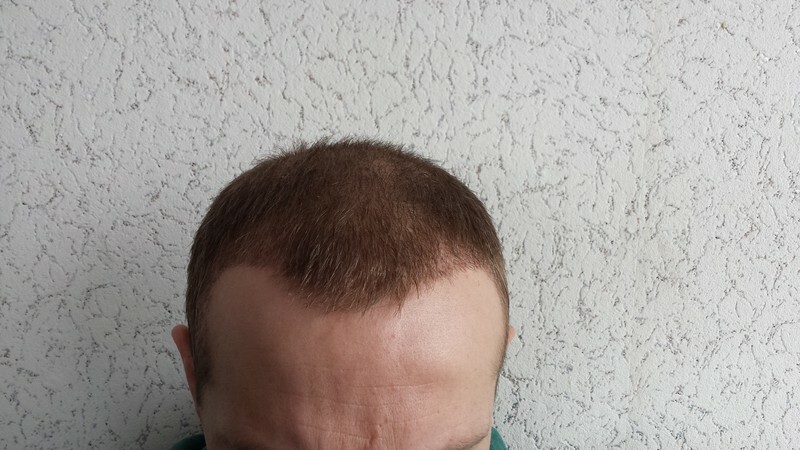 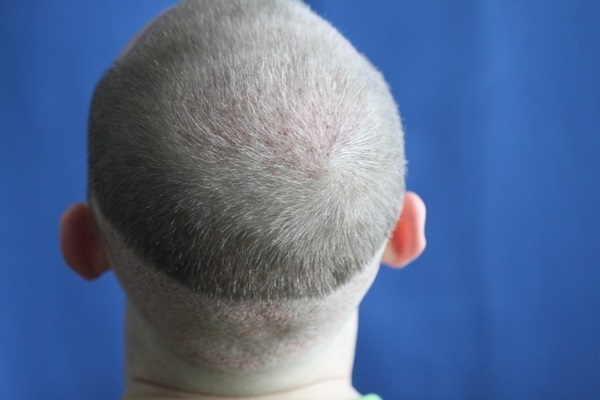 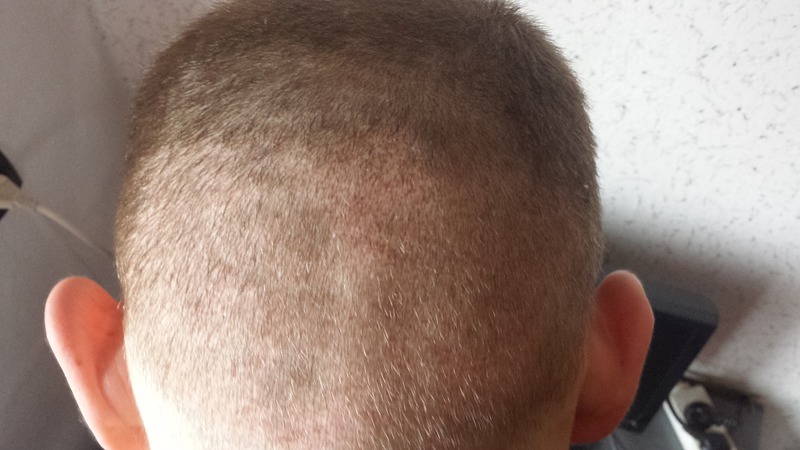 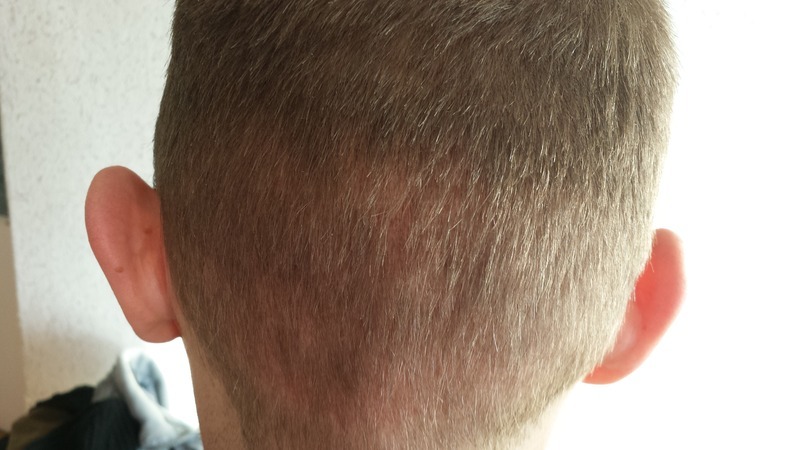 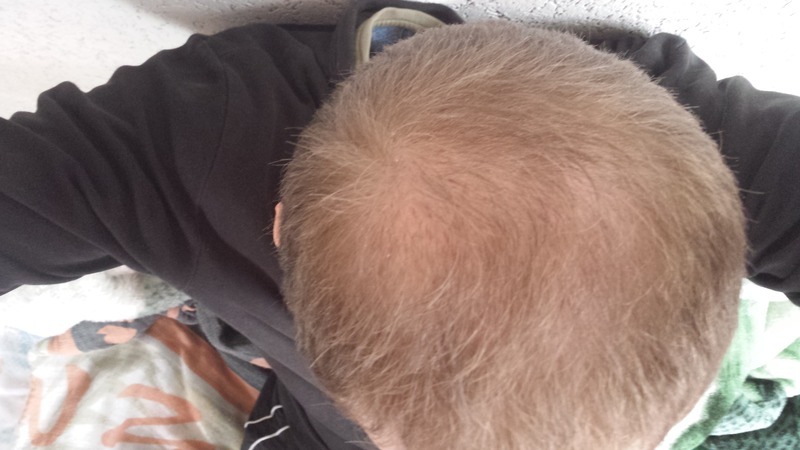 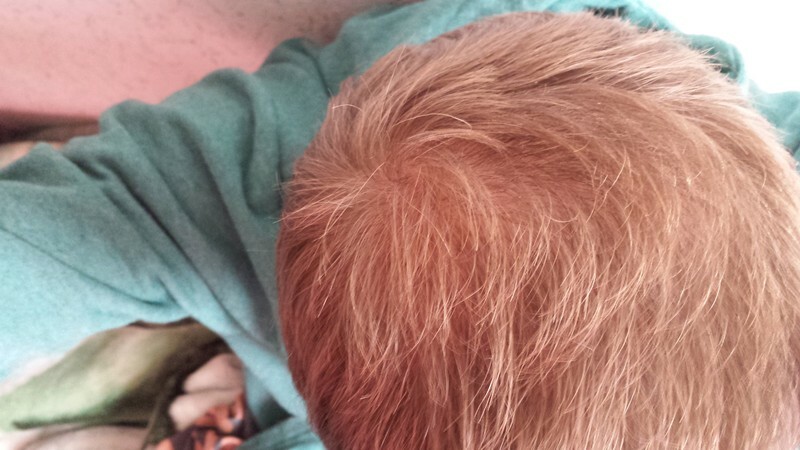 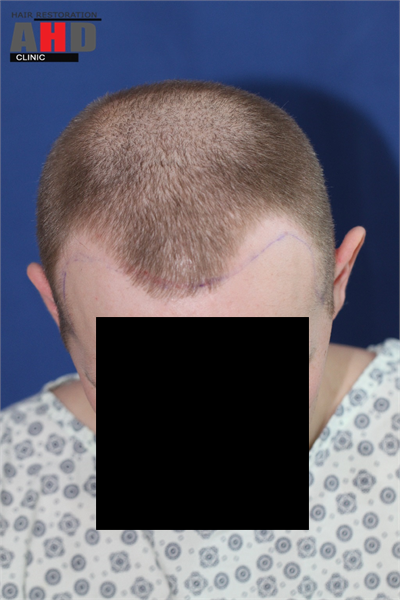 These are 2550 grafts, after 7 month results. 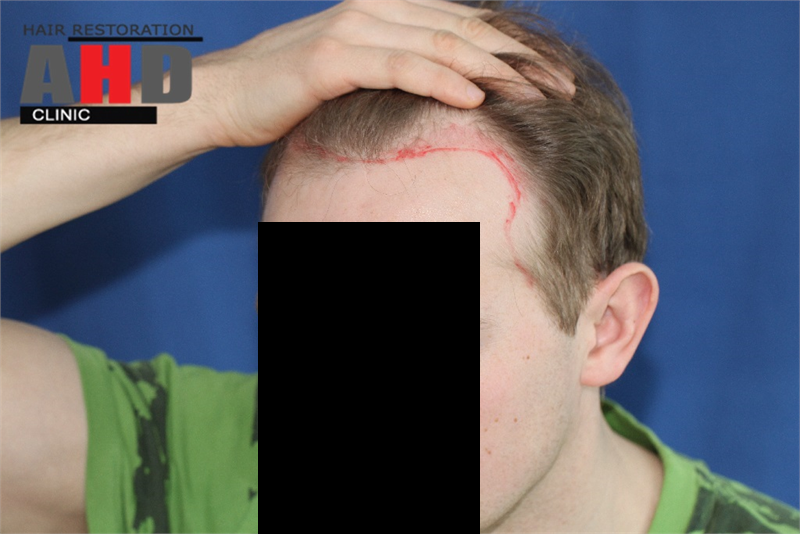 The case will be updated when we received new pictures from the patient. 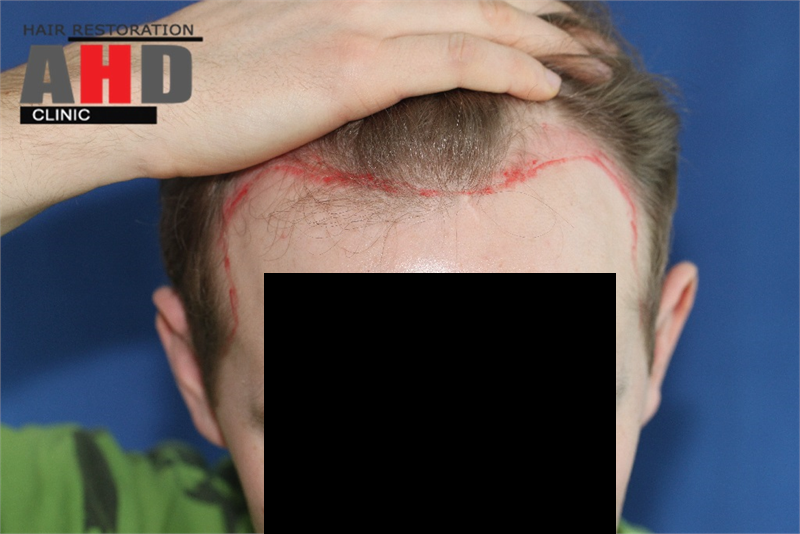 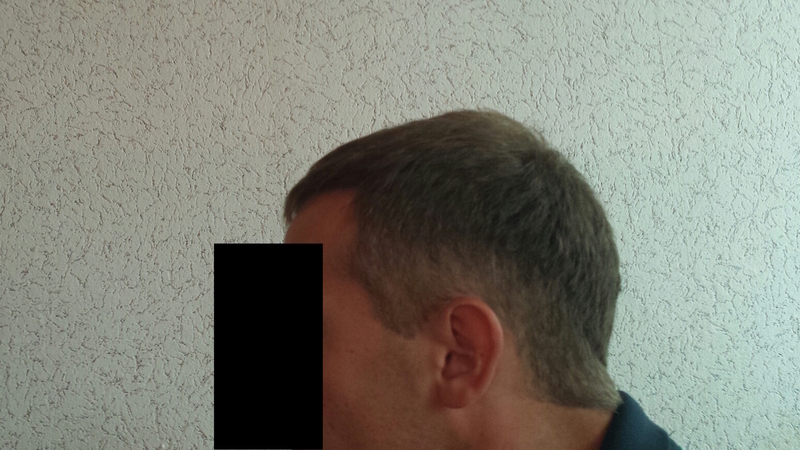 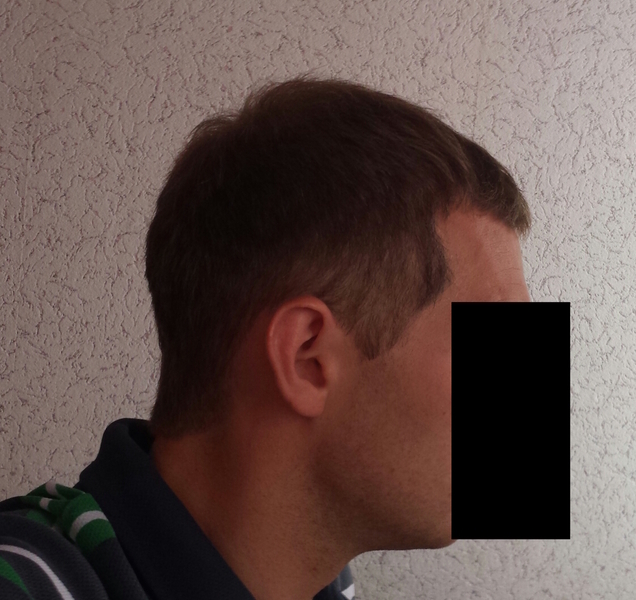 we received all “result” pictures from the patient. 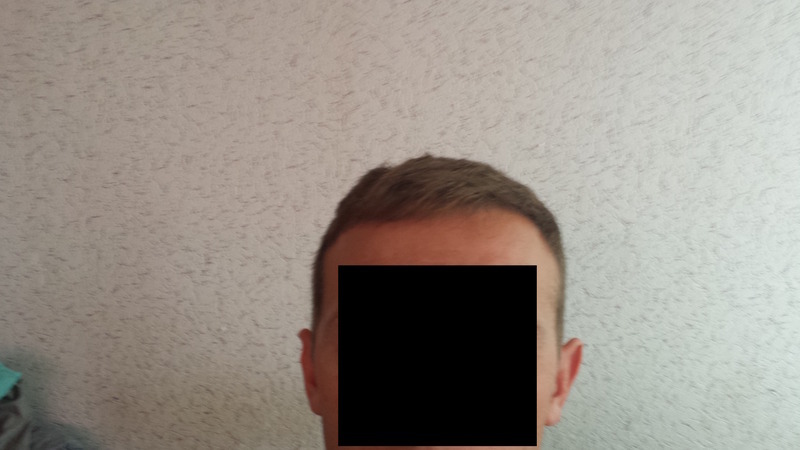 Why is it always with perfectly clear, well lit photos in the before photos but the after are shot in the dark and blurry? 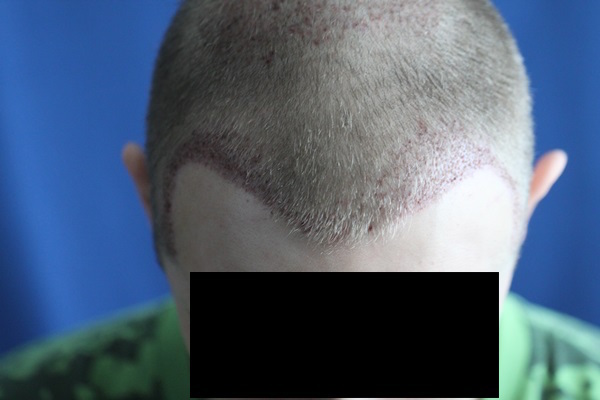 Every time with this clinic, it’s ridiculous.